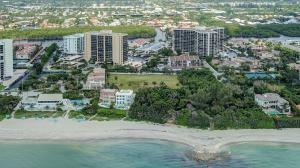 View all current homes for sale in Dalton Place, Highland Beach, Florida. 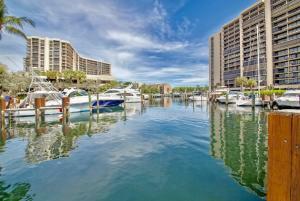 Click on a listing to the view property details, photos and maps. If you would like to change or expand your search criteria, go back to the Highland Beach search page, or try using our Advanced Search. 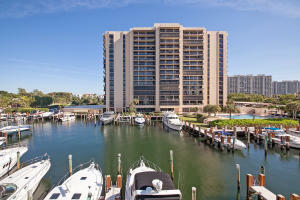 THE ONLY OCEAN-FACING DALTON PLACE RESIDENCE CURRENTLY FOR SALE IS BOTH UPLIFTING AND IMMACULATE!! This is an 8th floor, COVETED, EAST-FACING UNIT with dramatic, ever-changing seascapes and magnificent sunrises through floor-to-ceiling walls of IMPACT glass, or from the sprawling terrace, accessible from every room!! BRAND-NEW BOSCH A/C JUST INSTALLED. 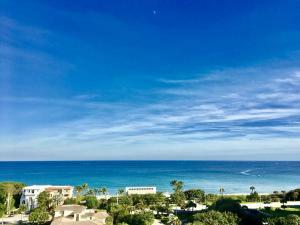 Tastefully renovated throughout and impeccably kept in one of Highland Beach's MOST DESIRABLE BUILDINGS in a resort-like setting with Private Oceanfront Beach Club, Tranquil Yacht Basin, Tennis Courts, and AMENITIES TO NUMEROUS TO MENTION!! 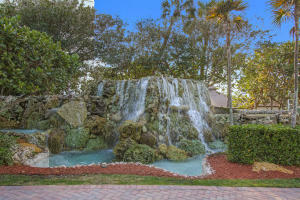 LATEST PRICE REDUCTION MAKE THIS A COMPELLING BUY! !